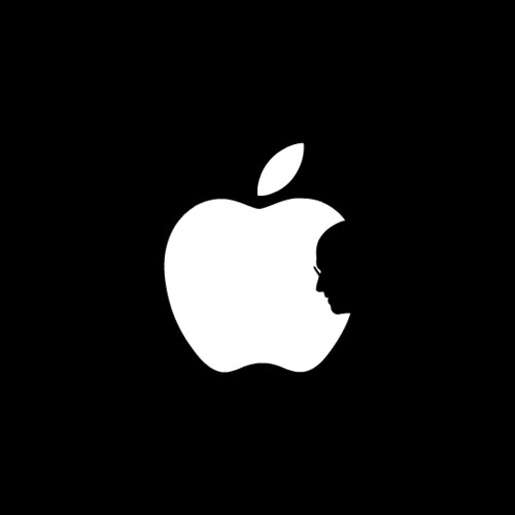 One of the most popular graphics doing the rounds in the wake of Steve Jobs’ passing is this Apple logo with silhouette of Steve Jobs, a graphic designed by 19-year-old Jonathan Mak Long. Jonathan posted the image on his Tumblr blog on August 26 after Jobs stepped down from his Apple CEO role, with the words “Posting designs like this one makes me paranoid, because I can’t shake the feeling that it’s not original. I enjoyed the process regardless, but please let me know if somebody else beat me to the idea!”. Jonathan Mak Long is a student at Hong Kong’s Polytechnic University School of Design. Jonathan, online at jmak.tumblr.com, also started the project Spread A Little Joy.